Academics from top UK universities led science presentations for Brockenhurst College and New Forest Academy learners at the College recently to mark British Science Week. The aim was to inspire young people to follow science-based learning opportunities and career paths. The experienced Russell Group researchers, including one who studied A Levels at Brock, travelled from the University of Bath and the University of Oxford. Dr Momna Hejmadi and Professor Roland Jones from Bath, were joined by Dr Darren Hillegonds, Dr Rebecca Cotton-Barratt and Professor Alex Rogers from Oxford, for the programme of events. 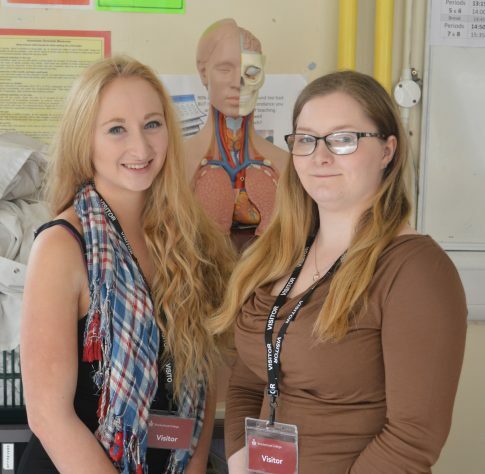 Rachael Roberts and Laura Benson from the University of Portsmouth also delivered presentations. In all, around 200 Brock students attended presentations on topics including cancer, geology, maths, conservation technology, biology and neuroscience. Meanwhile, 16 pupils from New Forest Academy attended a workshop on the possibility of a human mission to Mars, as well as presentations on biology, neuroscience and conservation technology. 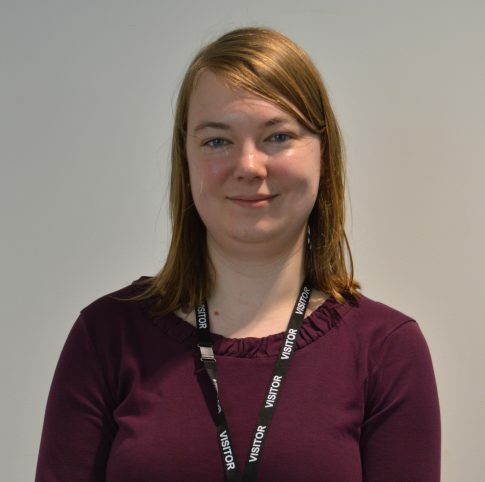 As part of the programme, Dr Rebecca Cotton-Barratt from the University of Oxford’s Mathematical Institute, who left Brock in 2005, gave a presentation on how mathematics underpins the modern world. Afterwards she said: “I hope the students take away with them a general sense of getting used to exploring mathematics and playing around with it. “I think sometimes at A Level you can feel like there’s a lot to learn and that you need to learn it all, whereas actually you mainly need to be curious,” she added. Head of Science at New Forest Academy, Sharon Crowe, said: “Many thanks to Brockenhurst College for organising such a wide range of speakers to enthuse our learners. Brockenhurst College currently has over 650 students studying science, technology, engineering and maths (STEM) courses, as well as a new STEM Centre that was officially opened last year. 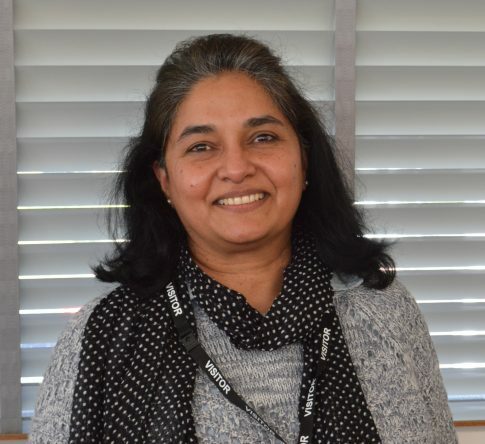 Assistant Principal Ann Johnson said: “Here at Brock we have a long history of strong examination results across the STEM subjects, so naturally we wanted to mark British Science Week.